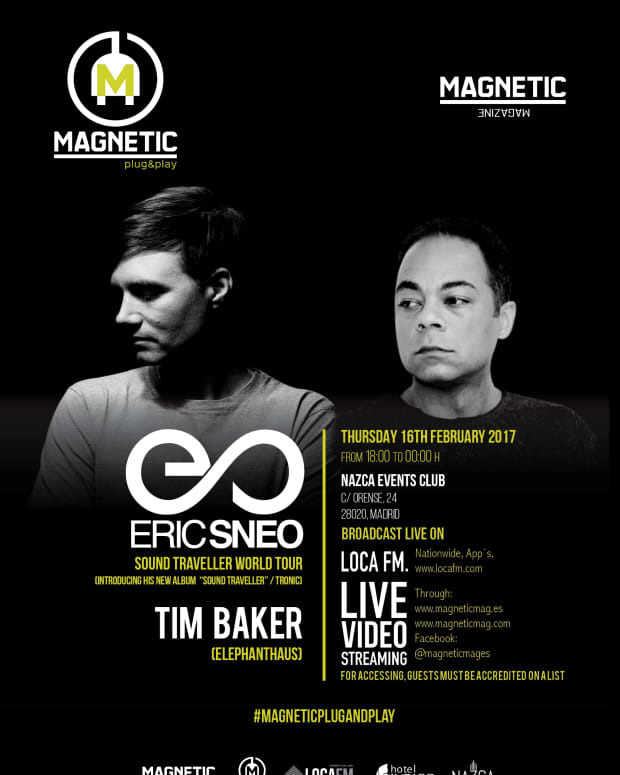 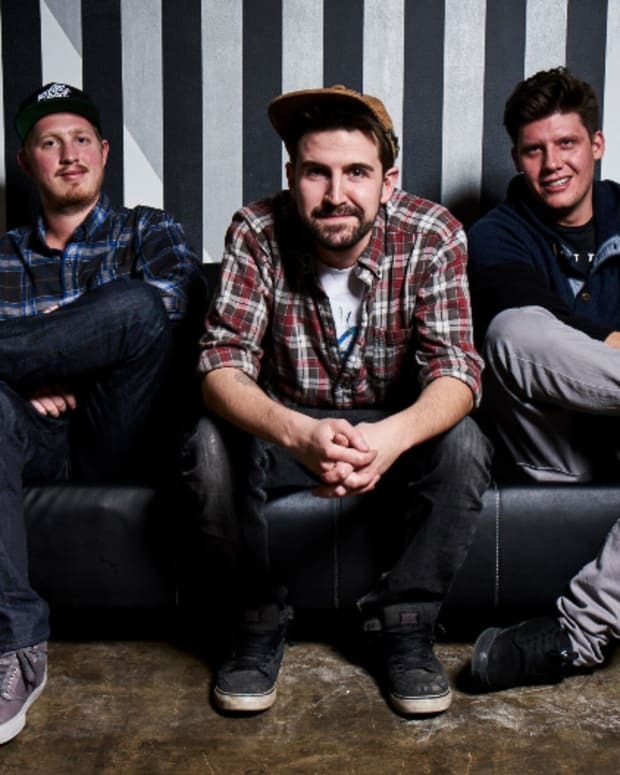 Our Magnetic Magazine family knows nothing about borders, and our Spanish brethren are throwing an epic live stream right now until around 3 pm PST / 6 pm EST as part of Magnetic&apos;s ongoing Plug and Play series. 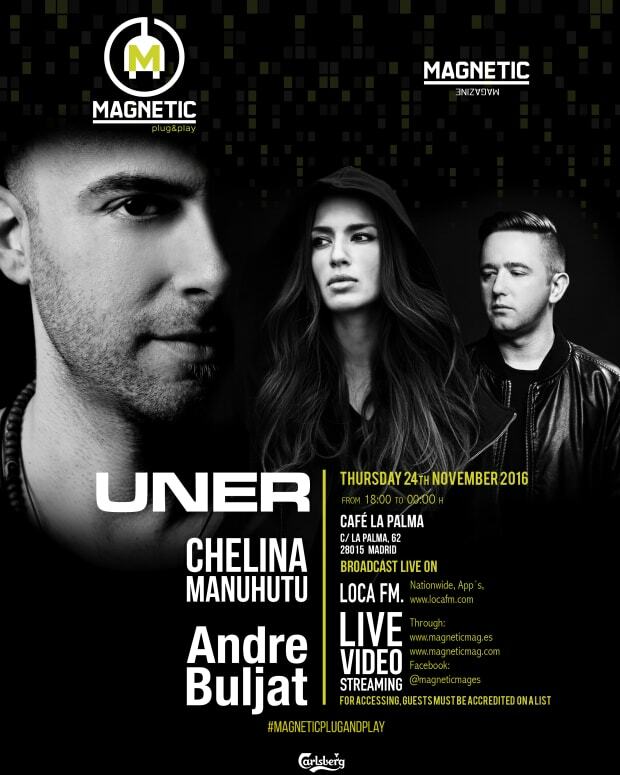 Magnetic Mag Spain and Loca FM&apos;s DJ Juanjo Blanco aka Sample King hosts. 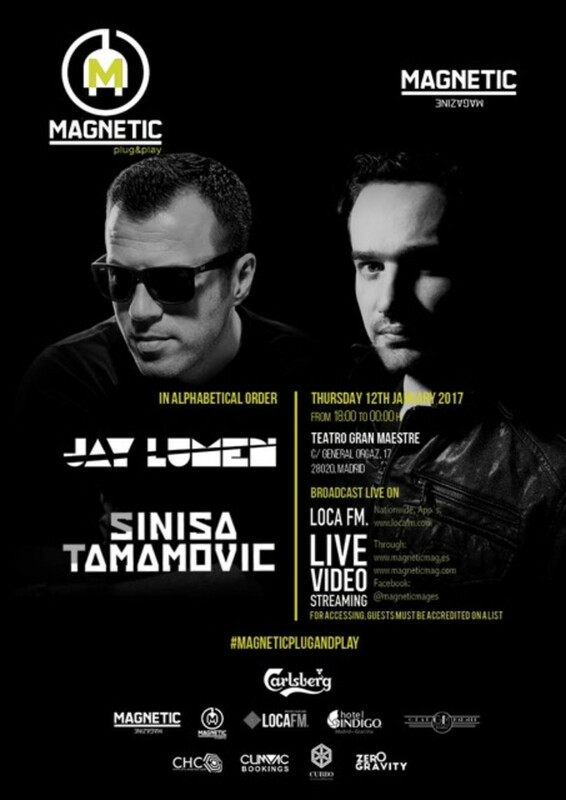 This time around Magnetic Mag Spain has tapped techno/tech house gurus Jay Lumen and Sinisa Tamamovic, this event is the perfect way to kick off MLK weekend a little bit early.